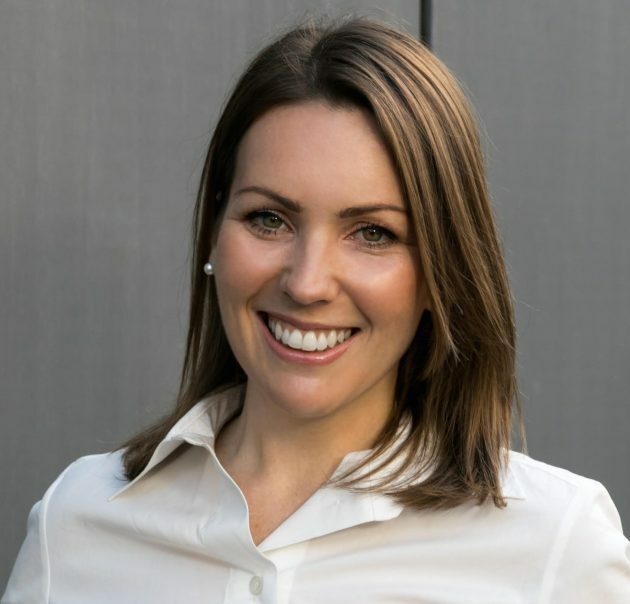 Auckland, New Zealand, London, England (March 15, 2017) – Movio, the global leader in marketing data analytics for the cinema industry, has promoted Sarah Lewthwaite to the position of Managing Director, Senior Vice President for Europe, the Middle East and Africa (EMEA). Previously she had been Director of Strategic Partnerships, EMEA. The promotion is effective immediately and was announced by Will Palmer, Co-Founder and Chief Executive of Movio. Lewthwaite, who is based in the company’s London offices, oversees business development across the region and helps some of the world’s leading cinema exhibitors to build, expand and refine their customer database strategies. She has over 18 years of experience in the global cinema industry and prior to her time at Movio, was Vice President of Marketing for Cineplex Entertainment, Canada’s largest exhibitor. There, Sarah was instrumental in launching and operating Cineplex’ SCENE program, an industry-leader in cinema loyalty marketing which now boasts almost eight million members. “Sarah Lewthwaite has led the exceptional growth of Movio within EMEA, including growing our UK Movio market share to 33% and climbing. That result comes from her unique industry perspective, honed through extensive experience. This brings tremendous value to our clients and has established Sarah as a thought leader in data-driven marketing,” says Will Palmer. Lewthwaite was recently named to Celluloid Junkie’s Top 50 Women in Global Cinema list. Her position as a thought leader in data marketing and analytics for the cinema industry has made her a sought after industry speaker, panelist and blogger. On Monday, March 27th, she will moderate ‘The Age of Analytics: Competing in a Data Driven World’ panel at CinemaCon, the largest and most important gathering for the worldwide motion picture theatre industry with attendees from more than 80 countries. Over the past 12 months, she has also presented at the European Parliament’s Cinema Innovation conference, European Film Forum, Big Data & Hollywood Summit, the IBC Convention and the UNIC Cinema Days conference, to name a few. In making this promotion, Movio recognizes Lewthwaite’s significant contributions to the company both in establishing Movio as a thought leader in the sector and in growing the bottom line.